The deal comes on the heels of Woods Capital undergoing a $37 million transformation of the skyscraper, which is nearing completion. ​Need more stuffing? 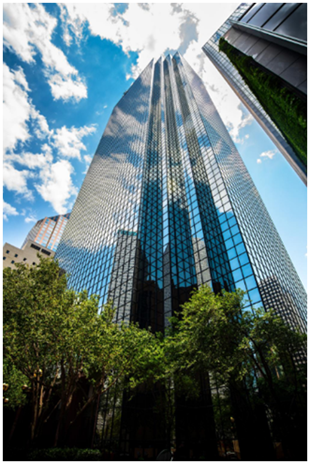 See Office data in Dallas Office Market Research​.